NEW MEMBER GOAL 15 / 4 to go! Double the Perks!!! Woohoo!!! 2 days only- on 14 Posh favorites! 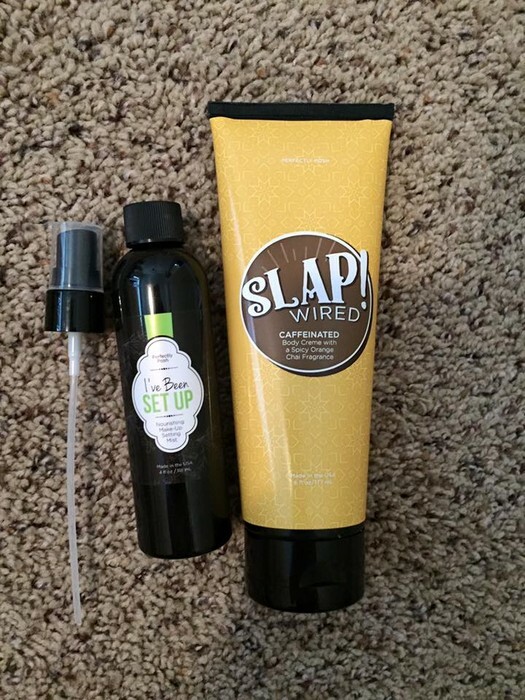 Check it out- you might be surprised by the awesome products there are that you can earn DOUBLE perks on...like BFF, Gender Bender, Snarky hand creme and body butter, the Healer... remember perks can be used to help you get business supplies from the portal FOR FREE! We have a new catalog launch at the beginning of February and you will WANT to get some new business supplies- and nothing is better than getting them for free wink emoticon Rack up some perks now! And your customers will also earn double perks on purchases of these products! They can bank them and use them for new catalog launch too! 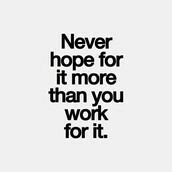 If they're not enrolled, encourage them to- they get 250 just for signing up! - Other contest prizes such as Facebook contests, Day Away giveaways, etc. Cuticle Cutie is a nourishing butter for cuticles and other rough and often abused skin, in a convenient stick form! Cocoa, shea, sunflower, and coconut oils penetrate deep into dry, damaged cuticles and nourish, while beeswax creates a barrier to seal in moisture. Apply generously to nails, cuticles, and fingertips right before bedtime. For best results, use nightly. $2 dollars off! Any consultant who gets qualified (remember this means $200+ in sales) during the month of December will win a Poshy Pink Scarf and Gloves set! October was a t shirt, November was a mug, and now this! I love that this company rewards us for working our business! 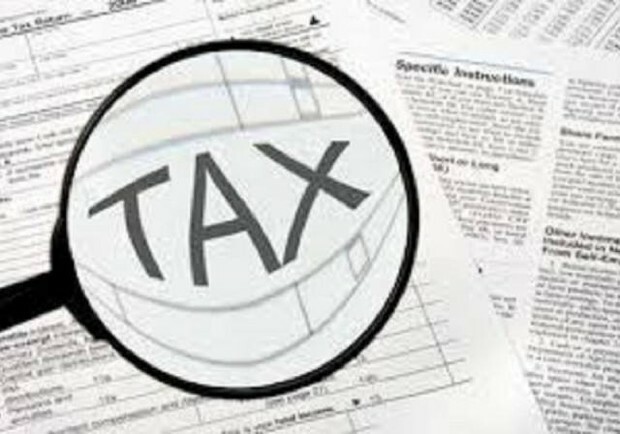 This is in addition to the commissions you earn! 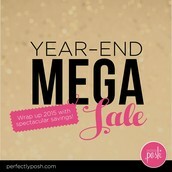 Year-End Mega Sale http://ow.ly/Wh8YJ - Posh pampering favorites for fabulous prices! Now through Dec. 30 at 5:00 PM (MT). I want to do something kinda different for this contest but I really believe it will make a difference in your business- having a plan and setting goals is key to ensuring success! So...I'm asking all of you to create "2016 Posh dream boards". 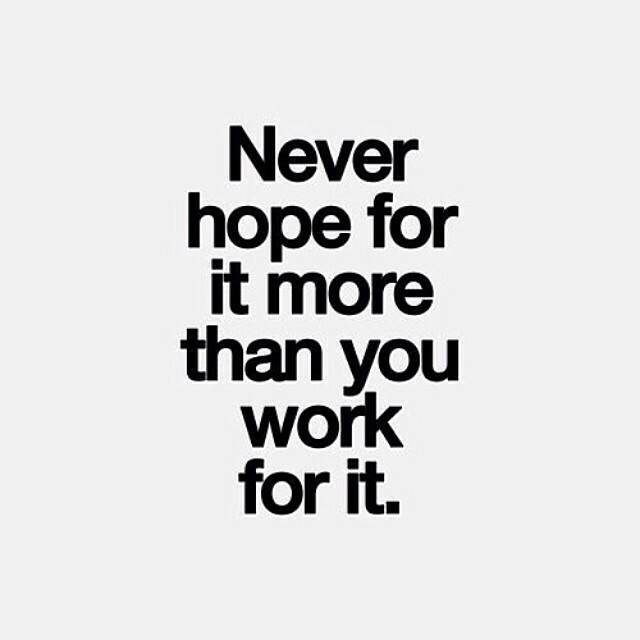 Here's mine as an example: it could include inspirational quotes, what you'd like to be able to do with your posh income, what contests/incentives/promotions you'd like to achieve, and what your goals are whether that be sales, parties or team building! 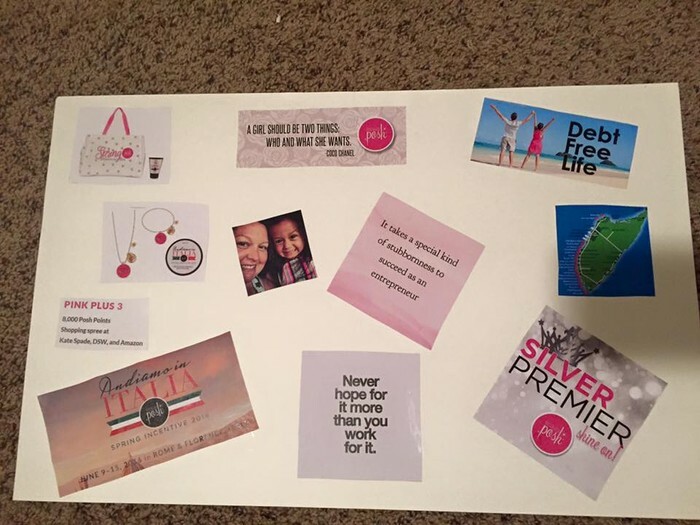 Once you create your dream board, I think it would be a great thing to share with your customers and supporters! 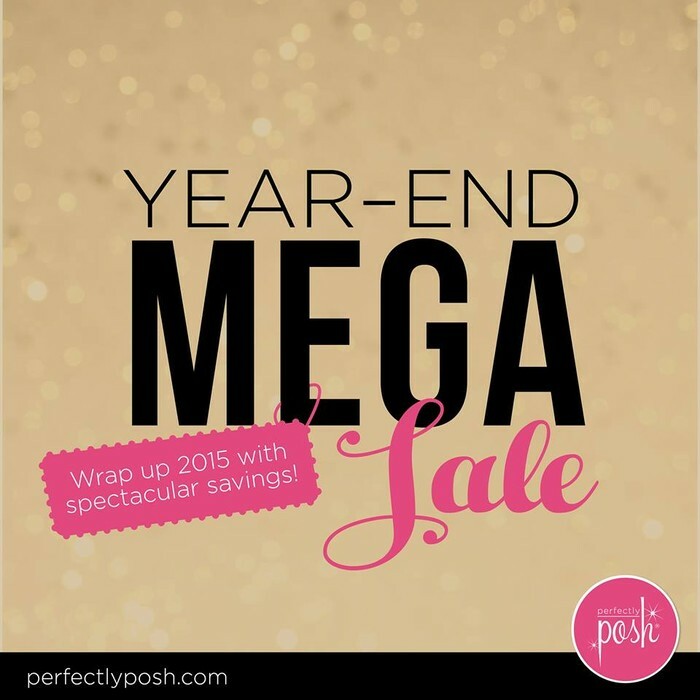 Show them you're serious about Posh in 2016! •Dream boards are due by midnight on January 1st, 2016! •To be entered, take a picture and post it as a comment on the dream board thread in the Pink Posharitas group. •One random consultant who creates a dream board will win a retired "I've been set up" makeup setting spray and also an exclusive "Slap" body creme! Remember my Pink Posharita Incentive this month! Everyone is eligible! Pink Posharitas are all Perfectly Posh consultants that are downline of Maddie Jaime, Premier Perfectly Posh Consultant.